No recipient of content from this site, should act or refrain from acting on the basis of any content included in the site without seeking the appropriate legal or other professional advice on the particular facts and circumstances at issue from an attorney licensed in the recipient’s state. Though all efforts have been made to ensure the accuracy and concurrency of the content on this website, the same should not be construed as a statement of law or used for any legal purposes. The content of this website contains general information and may not reflect current legal developments, verdicts or settlements. Under no circumstances will any of the authors be liable for any expense, loss or damage whether direct or indirect or consequential arising from use, or loss of use, of data, arising out of or in connection with the use of this website. Any information sent to us via Internet e-mail or through the web site is not secure and is done so on a non-confidential basis. The transmission of any communication to us through this web site or through any contact information provided on this web site does not constitute or create a contractual or an attorney-client relationship. The views presented in this blog are solely the author’s and should not be associated with anybody else especially their respective organisations. We do not recommend, endorse, and are not responsible for, any third-party content that may be accessed through this website. You may use this website without furnishing personal data. However, some features on the website allow you to provide us voluntarily with personal data, such as your name and email address. This website may process such data, which will be used for system administration, to process your requests and answer your inquiries. We do not disclose or sell your personal data to third parties, except as may be required by law. These terms and conditions shall be governed by and construed in accordance with the Indian Laws. 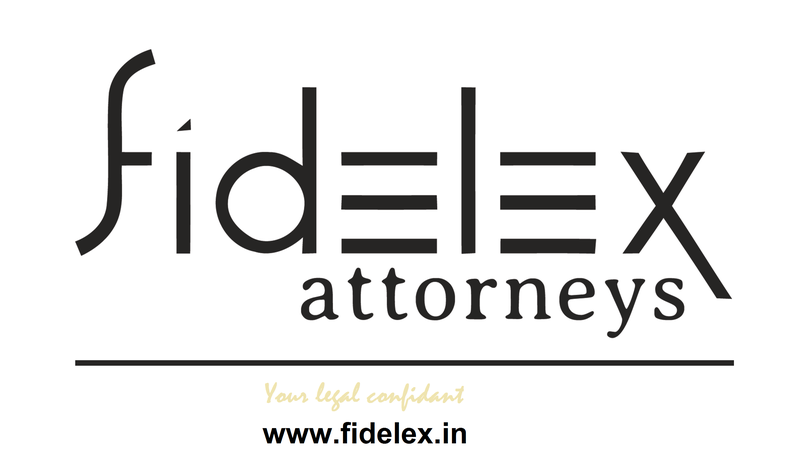 Any dispute arising under these terms and conditions shall be subject to the jurisdiction of the New Delhi courts, India.